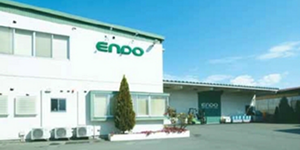 Both of mother and second plant are located at Yamagata, Japan as manufacturing foundation with the strategy. 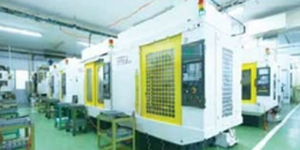 We stabilized quality from quality management by inspection machines and multiple inspection system. Accomplishment of creative task with trustful crew.